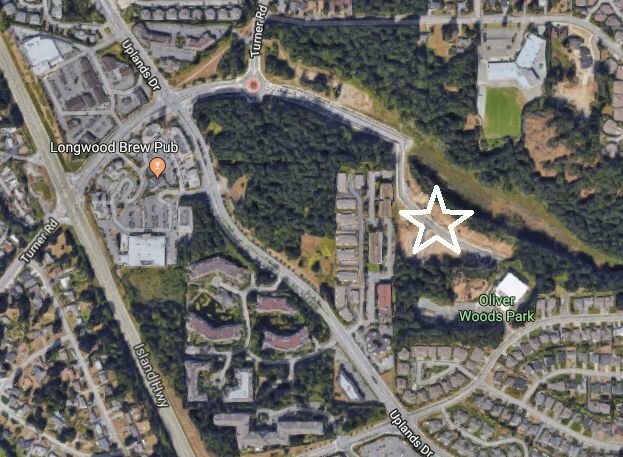 This North Nanaimo development by respected local developer Insight will feature 34 detached homes, most of them backing onto greenspace or even wetland. The location is ideal in terms of access to shopping, transportation, and recreation spaces. Two highways, two major malls, and several types of nature parks are within a seven minute drive. Click on the map image on this page to see the location in its broader context. As of December 2017, most of these homes have not been constructed, and only a handful have been offered for sale. See below for a list of the properties currently for sale in Oliverwood. Please contact me with any questions or to request a showing.